Two pilot studies that will investigate aspects of equine metabolic syndrome have received funding. The Morris Animal Foundation in the United States has approved $US30,000 across three pilot studies. 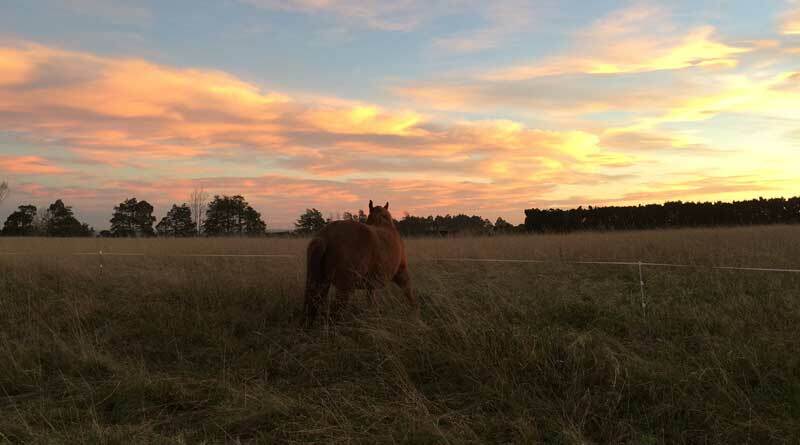 Researchers at Murdoch University in Western Australia will investigate a new laboratory test to improve diagnosis of equine metabolic syndrome, a metabolic and hormonal disorder linked to a number of diseases, including laminitis. A new efficient and cost-effective test for the syndrome will help veterinarians better diagnose and manage this complex disease in horses. Researchers at Utrecht University in the Netherlands have received backing to investigate the potential relationship between the bacterial composition of the gut, known as the microbiome, and the development of equine metabolic syndrome in Shetland ponies. Understanding how the syndrome develops, and the role of gut bacteria in this process, might provide new opportunities to intervene in the early stages of the disease and help prevent horses and ponies from getting the condition in the future. Researchers at the University of Delaware in the United States will investigate equine parasites, using molecular methods to identify which species come back first after deworming. Understanding drug sensitivity and specific resistance mechanisms will help researchers develop more effective and targeted deworming strategies. The Morris Animal Foundation’s Large Animal Scientific Advisory Board reviews all submitted grant applications. Grants are approved for projects based on scientific merit and impact, the studies with the greatest potential to save lives, preserve health and advance veterinary care. These latest grants are in addition to eight large-animal research projects the foundation announced in April. The drug called velagliflozin is related to one used to treat human metabolic syndrome and may help treat laminitis in ponies.